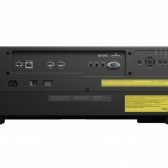 MELVILLE, N.Y., November 13, 2018 – Canon U.S.A. Inc., a leader in digital imaging solutions, today announced two new Canon Native 4K Laser LCOS Projectors – the REALiS 4K6020Z and 4K5020Z. 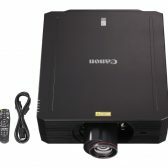 Compact and lightweight, both new projectors measure 18.8in (W) x 7.1in (H) x 21.4in (D) and weigh a mere 41.8 pounds, making both units the world’s smallest and lightest projectors in their class at less than half the weight of competing Native 4K laser projectors. [i] In addition, both projectors offer peace of mind with an impressive Five-Year (or 12,000 Hours) Laser Limited Warranty[ii]. 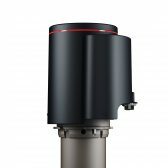 Canon is also adding to the company’s lineup of RS projector lenses with the introduction of the RS-SL07RST 4K Standard Zoom Lens. 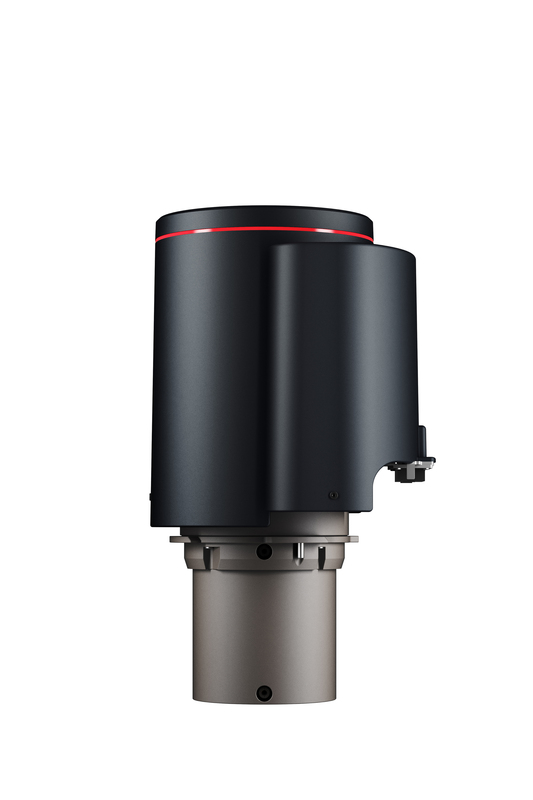 The RS-SL07RST projector lens is the seventh in the lineup and features Canon’s trademark red line around the barrel of the lens, signifying the highest level of Canon optical engineering and quality. All seven RS projector lenses are compatible with the two new projectors. 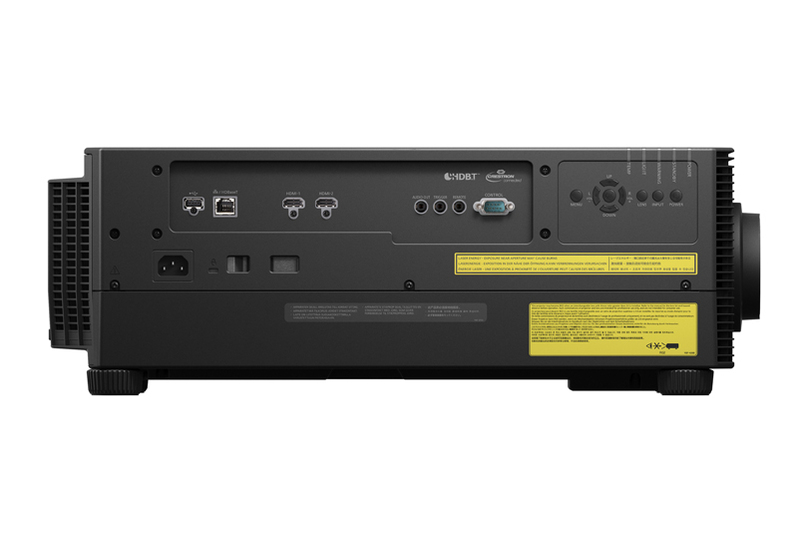 The new 4K6020Z and 4K5020Z Native 4K Laser LCOS Projectors are ideal for a variety of applications, including art galleries, museums, schools and medical institutions. 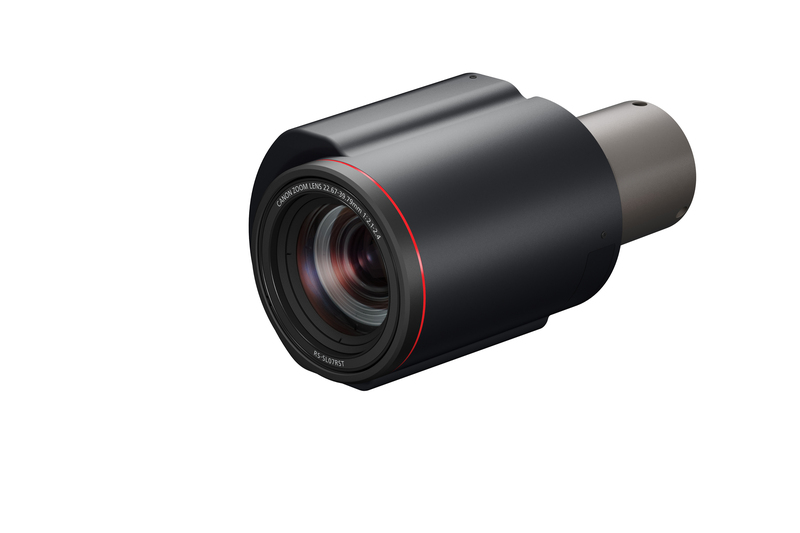 They are also suitable for product design and simulation use where both high-quality imaging and accurate color reproduction are a must. 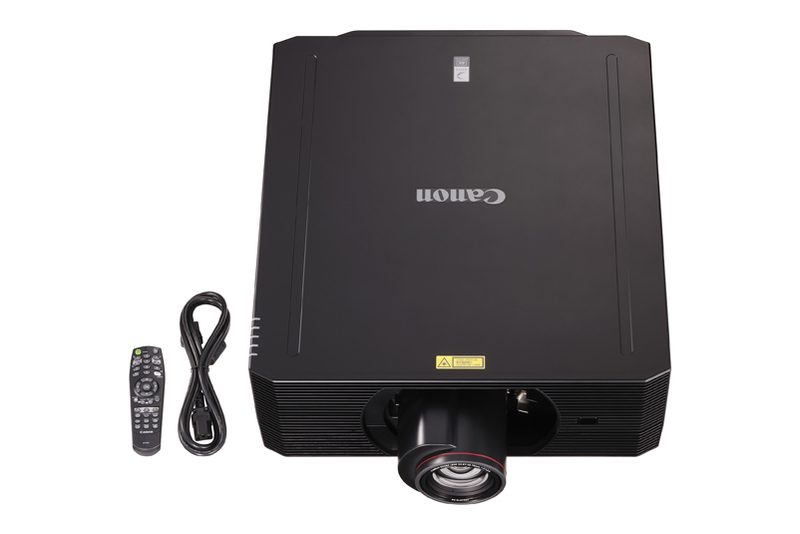 Both projectors feature LCOS panels and Canon’s proprietary AISYS optical system that helps to deliver 6000 and 5000 lumens respectively. 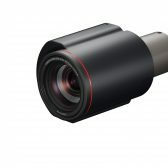 This technology, when combined with true Native 4K (4096×2160) resolution, helps both projectors to produce a cleaner and more robust image with virtually no grid lines. 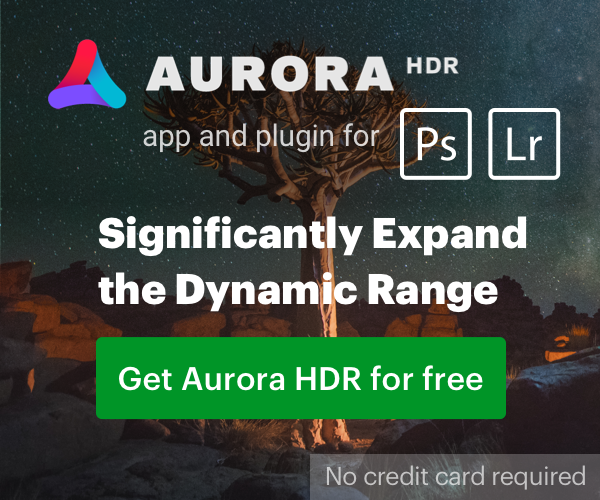 High dynamic contrast of up to 22,000:1 in the 4K6020Z and 20,000:1 in the 4K5020Z is achieved by the combination of a powerful image engine that analyzes the contrast of each frame and a double-door type shutter system which allows the iris to operate fast — tracking scenes instantly and reducing light leaks. That is an expensive Canon zoom lens basically a wide TS zoom lens at f2.4. The lens isn't the only expensive thing in the release. Mind you, these lazer projectors can be used in a sunny room and still look good. Even though they are only 6 or 7,000 lumens? What is remarkable is that they are supposed to last 20,000 hours.